ResMed AirFit N20 and AirFit N20 for Her headgear. Home>Mask Parts>ResMed CPAP Mask Parts>ResMed AirFit™ N20 Nasal Mask Replacement Parts > ResMed AirFit™ N20 for Him or for Her replacement headgear. 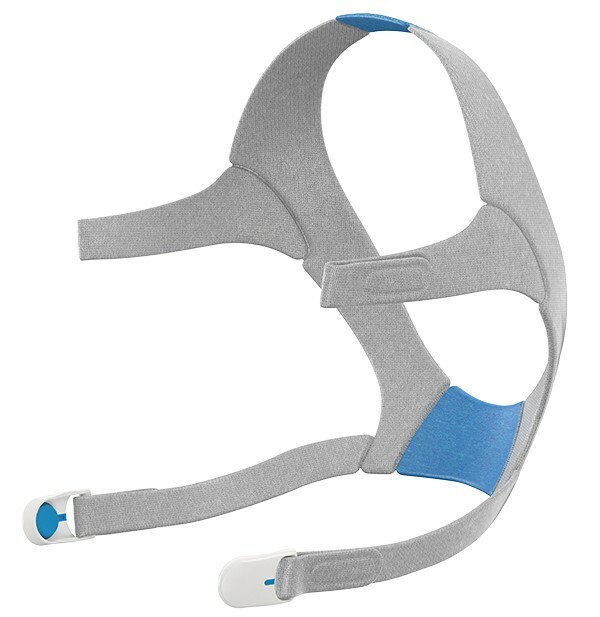 ResMed AirFit™ N20 for Him or for Her replacement headgear. 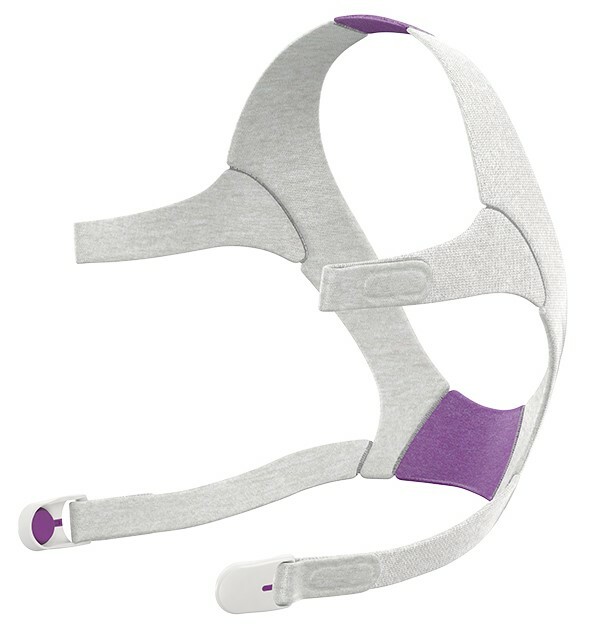 This is the replacement headgear or strap for the ResMed AirFit™ N20 and the AirFit™ N20 for Her nasal cpap mask. The headgear is available in three sizes Small, Standard, and Large. The lavender for her is a size standard. Magnetic headgear clips are included. Standard Size ResMed AirFit™ N10 replacement cushion.